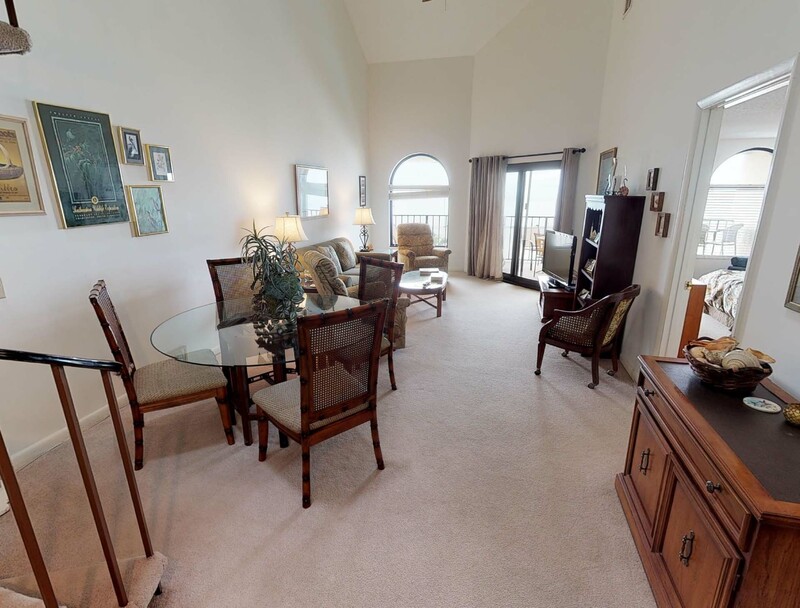 Spectacular Oceanfront views from this Top Floor Condo! 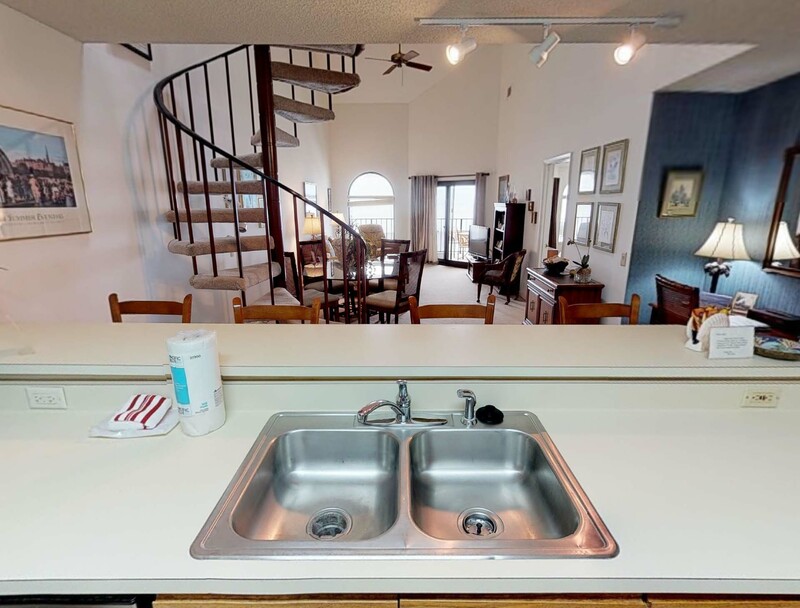 Features include:Balcony off Living Room and Master Bedroom that overlooks the pool and ocean, new fully equipped kitchen with dishwasher, washer and dryer, third bedroom loft with separate bath,Linens included, three televisions, DVD player, WiFi and access to community pool. 1500 sq ft. No smoking. No pets. Overall enjoyed. Some areas need cleaning and update: Front bedroom toilet not clean under the rim & the tub needs scoured along the outside/insider of the metal rims at bottom of the sliding glass doors; ceiling fans need cleaned; need new mattress cover, new pillows and new comforter (or wash/clean); new mattress if possible--it is very hard. Only one elevator working for the complex. Thanks for your feedback we have shared it with our homeowner. Overall a nice vacation. The pool this time of the year is like jumping into a cup office water. Although my two young boys had no problem with the water temperature. Overall, we had a wonderful experience. This is our second year staying at this location. The only issue that created a problem for us was that we were not informed in advance, that only 2 parking passes could be issued and we needed 3. We were not aware o of that limit until check in. I did not see any specific information about only 2 passes being allowed on the rental agreement, or on the website. I called prior to our visit regarding picking up parking passes but I was not told that only 2 passes could be issued, which created an issue for us. In the actual condo at Seascape 516, on the wall is a plaque that states up to 4 cars can be allowed. So, the specific number of parking passes that can be issued needs to be clearly specified and identified in the rental agreement so that proper arrangements can be made in advance. We were surprised because that had not been an issue when we stayed last year and we were allowed 3 parking passes for our stay. We (5 adults) enjoyed every bit of this property. The scenery, the location, the way the condo is organized with furniture, appliances and all anyone needs for a vacation. Everything was a pleasure. We really enjoyed our stay. The condo was spacious and the high ceilings were great. The view was amazing! Loved having the pool and beach so close. Our trip to Isle of Palms was too short but the condo was exactly as described and very comfortable. Very clean and the best view on the island! An Amazing rental on the oceanfront!!! Literally walked out onto the beach. Totally gated community with private golf course. Pool, deck, balcony with great views. Sleep soundly to the ocean waves. 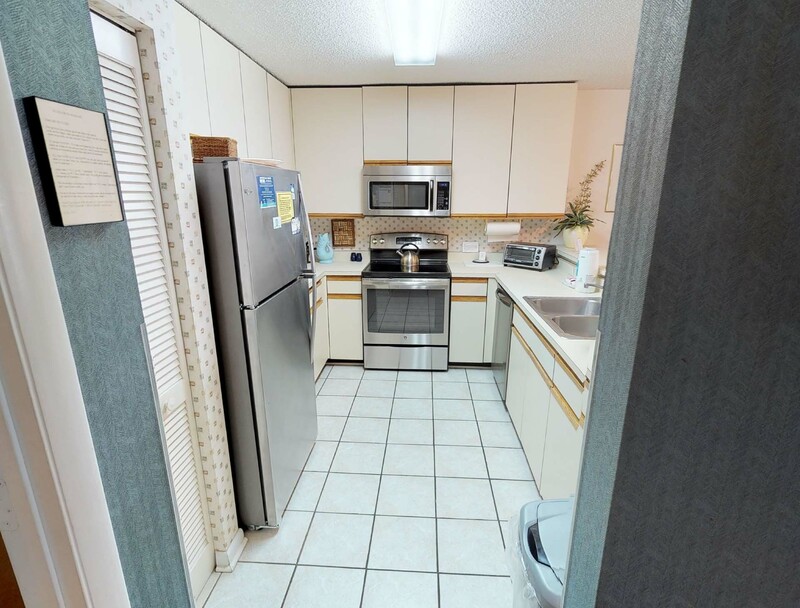 Well stocked kitchen, plenty of towels, in unit laundry too. Private parking. Fabulous! Our vacation time at Wild Dunes and 516 Seascape was enjoyable and fun. Great weather the whole time there. Only thing I would suggest is that the owners update the unit (bathrooms). Other then that all was good. We had a great experience. I should note that when we arrived the master bedroom bed had wrinkled covers like someone laid on it after it was made up. The bed and the sofa smelled very strongly of a dog. Pets may be allowed, so this may not be an issue. I sprayed everything with Frebreze. We did not bring a pet. We also had a hard time figuring out tphow to use the TV/DVR remote control. Instructions are needed in the condo for watching movies the. Changing it back to TV. Very complicated procedure. Oran was AWESOME helping us with the the TV and fixing the dishwasher. WE HAVE BEEN COMING TO WILD DUNE SINCE 1992. NICE. WE LIKE OCEAN CLUB, BUT FIND WE ARE DRAWN TO SEASCAPE. THE REVERSATION PROCESS IS A BREEZE AND EVERYONE IS VERY HELPFUL. This is the second year we have stayed in this unit. The location is so close to the pool and the beach, and is one of the things we like so much. 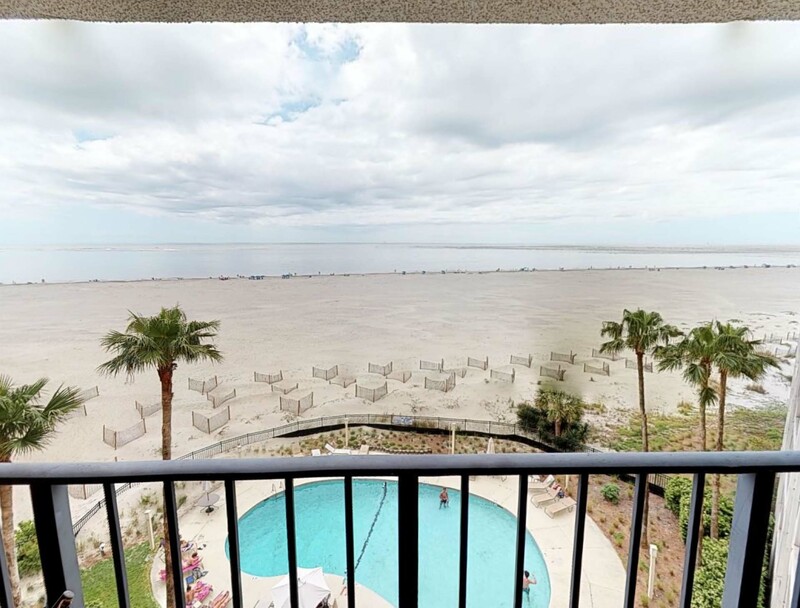 The view of the ocean is beautiful from the top floor balcony. The unit is clean and comfortable. However, the mattresses definitely need to be replaced. They are so hard, it took us all a couple of nights to get used to them. I would also recommend a shade for the upper window in the master bedroom. In the second downstairs bedroom bath, the water pressure in the shower wasn't good and needs to be fixed. However, we would definitely recommend this unit, and would come back again. We wish IOP was smoke free. We could not sit out on balcony due to smokers. Also at the beach we had smokers near us. We tried moving our chairs but could still smell smoke?? Aside from that, we had a nice time. This was not our first time at Wild Dunes, but it was the first time we stayed at this location. The view was absolutely beautiful. Best of all the places I have stayed. 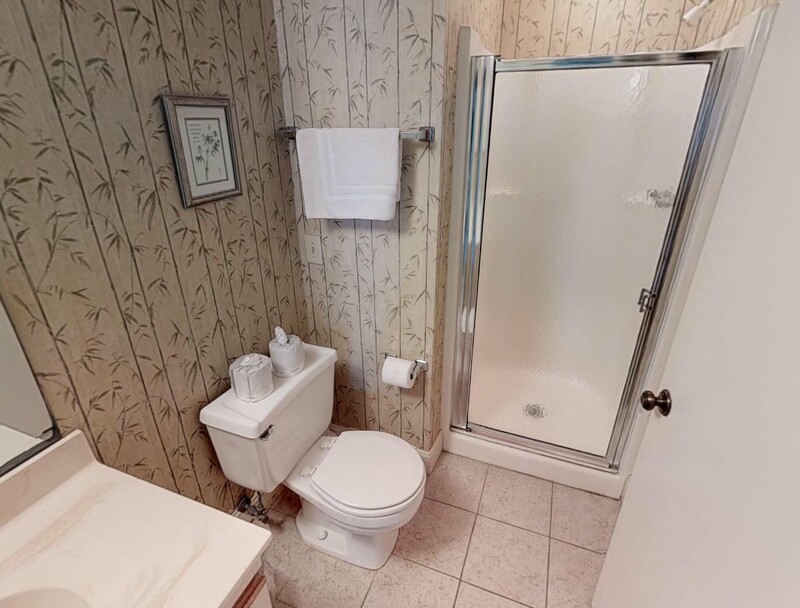 The owners of this unit were super great with all the details in the place. Lots of games, puzzles and books in case the weather wasn't great. They also had a kitchen full of everything we would need except food. The beds were comfortable too. And they had plenty of furniture on the deck. Cannot say enough good things about this place! We would definitely stay here again. We have stayed at this property three times in the past 12 months and have been happily renting through Island Realty for more than 15 years. This property is beautifully situated away from the resort bustle but within an easy drive to great restaurants, galleries and shopping. The beach is limited at high tide due to erosion but at low tide is expansive and populated with tidal pools brimming with sea life. 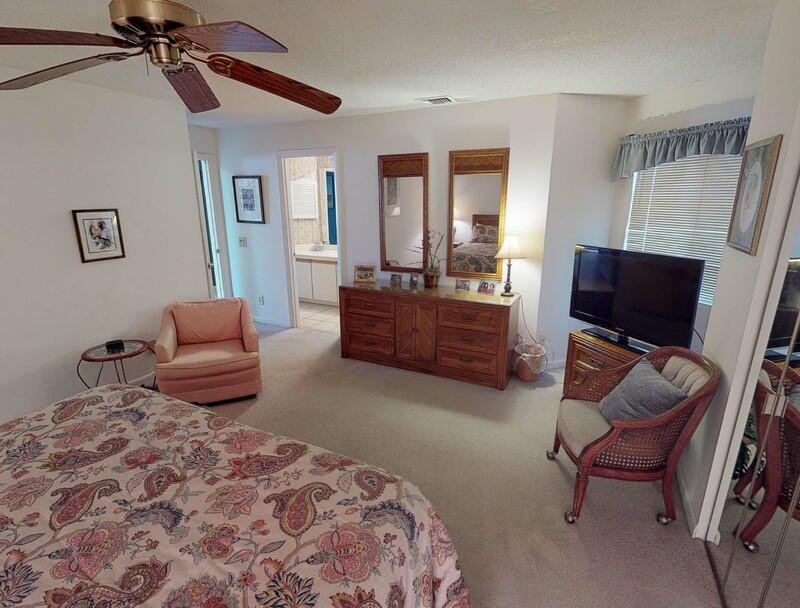 The unit we stayed in is spacious and comfy with three large bedrooms and three baths. The pictures and descriptions are accurate. The ocean views are spectacular and the pool pleasant. 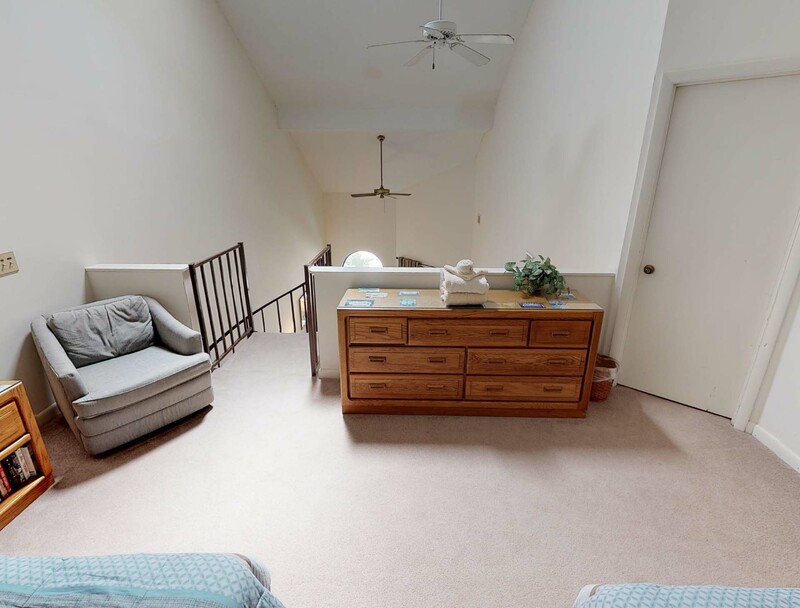 However one of the bedrooms is a loft open to the living space and gets a lot of light from the pool at night. It is accessed via spiral staircase. The beds are very comfortable but I would advise bringing your own pillows. The owners appear to be making incremental upgrades to the dated condo. The aging kitchen cabinets are well stocked while appliances are all new stainless steel. The unit features a large capacity washer and dryer. 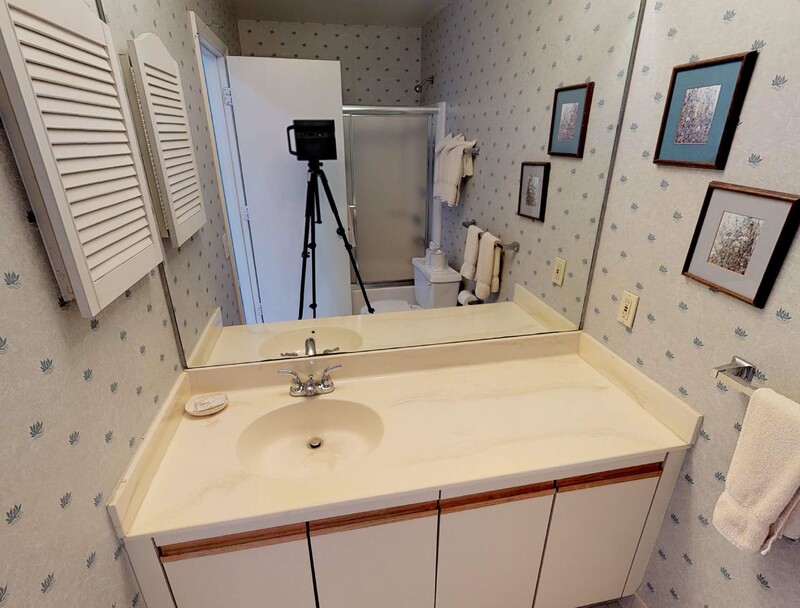 Nonetheless, bath tubs and showers are what you might expect to find in a manufactured home, not in an upscale condo. And the deck seating had straps missing and the table is cracked and shabby. But the real negative here is the cleaning and maintenance service. I would tell the owners they are not getting what they pay for. We had to replace six light bulbs as soon as we arrived. Four in one of the bathrooms and two in the second bedroom. There were more out in the loft and track lights in the kitchen that we didn't bother with. The fixtures themselves were thick with grime as are the door frames and baseboards. When we shifted the living chairs it was clear the area had not been vacuumed in months. 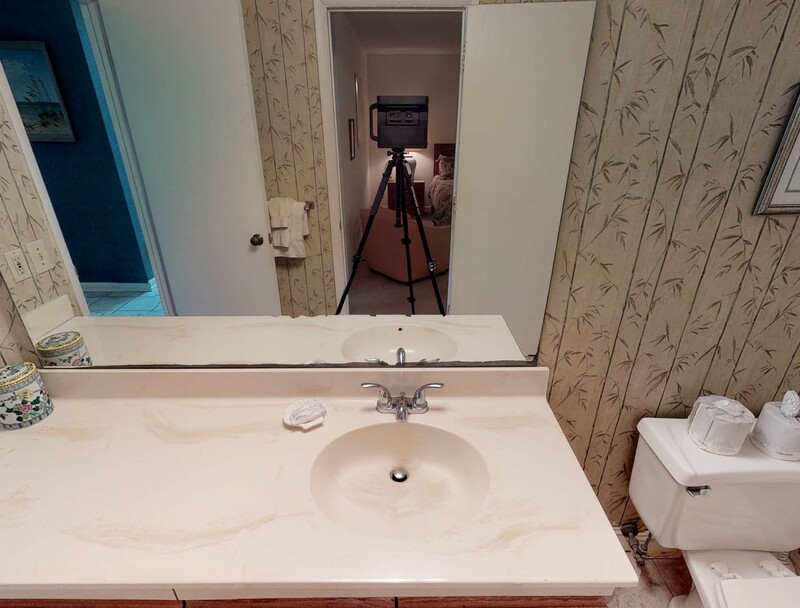 The bathroom floors had not been thoroughly cleaned (yuck) and the vents are filthy. A thorough cleaning and maintenance service with attention to detail is all that's needed to make this the perfect Casa del Mare. Seascape 516 is comfortable has has a lovely view of the ocean. We will likely stay there again. We love the location of Seascape Villas! This was our 3rd year to stay! This unit was not acceptable to my family. It smelled of cigar smoke and the bedding and furniture were old and stained. 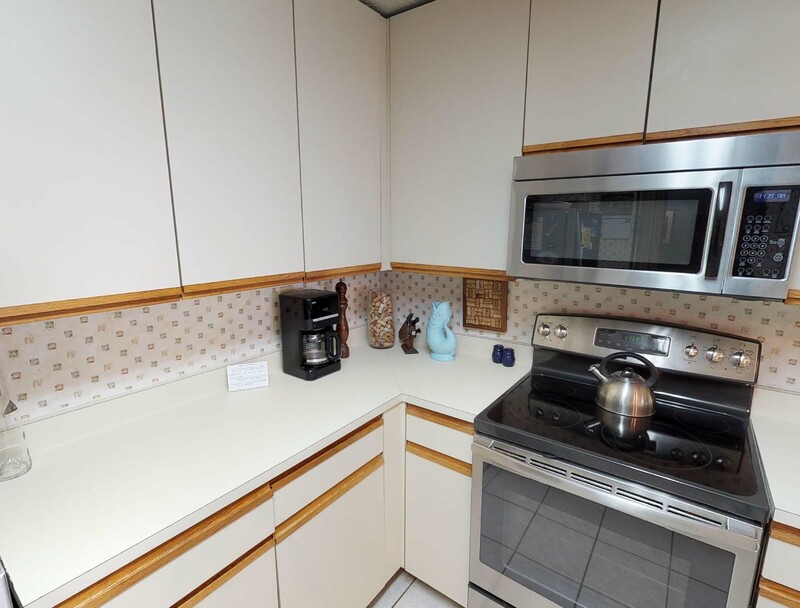 This unit had new carpet and new appliances, but otherwise has not been updated since the 90's. 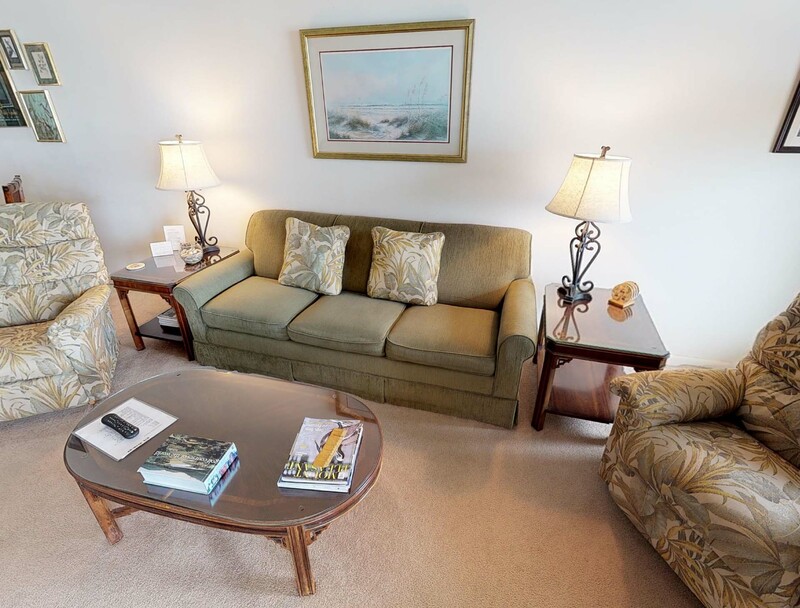 I just reviewed your recent guest survey from your stay in Seascape 516 and I would like to thank you for taking the time to share your experience and apologize on behalf of Island Realty. 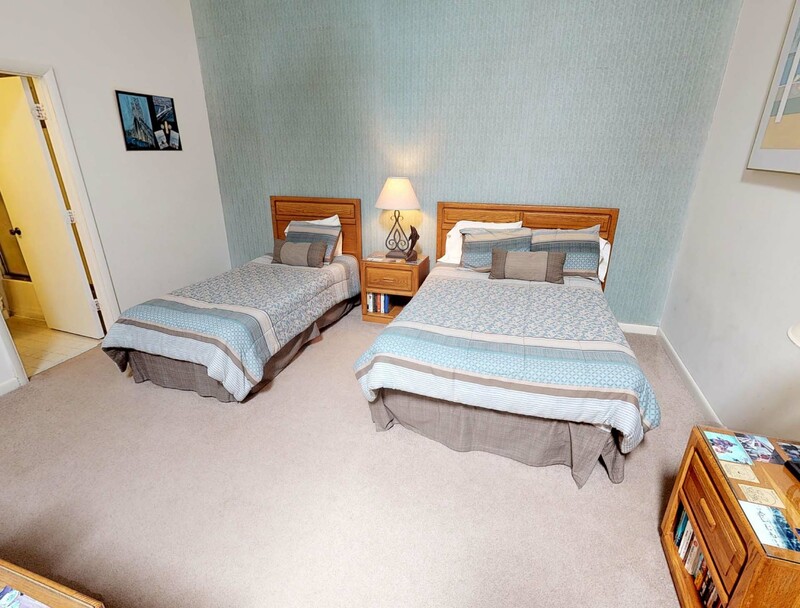 I have reviewed all your feedback in detail and have also passed it on to the appropriate parties so they to can better understand the need for updating/renovating their unit. It is always Island Realty's goal to provide guests with quality accommodations, which I hate wasn't your situation during your recent stay. 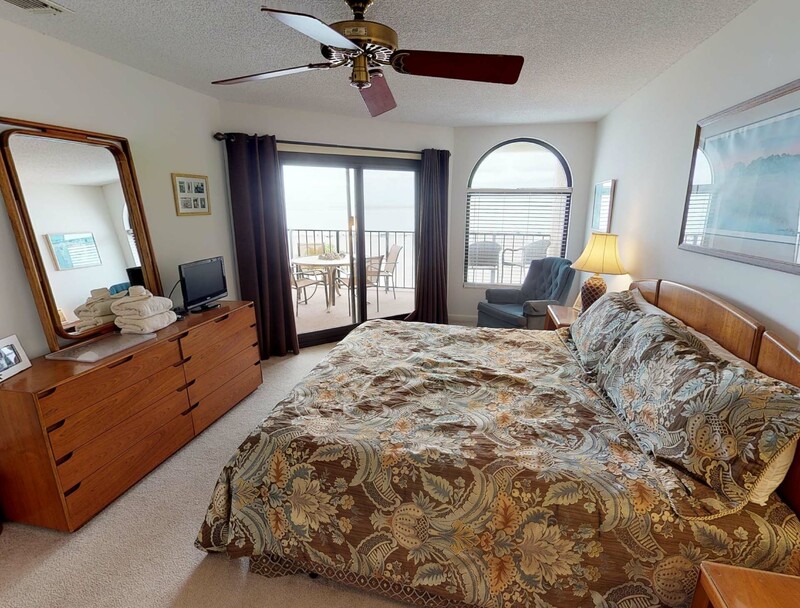 I hope that you know that every one of your suggestions or concerns are being looked at closely and shared with the decision maker of Seascape 516 in hopes to make this unit more appealing and comfortable for our future guests. Once again, thank you so very much for taking the time to share your experience with us! We enjoyed our beach vacation in May. 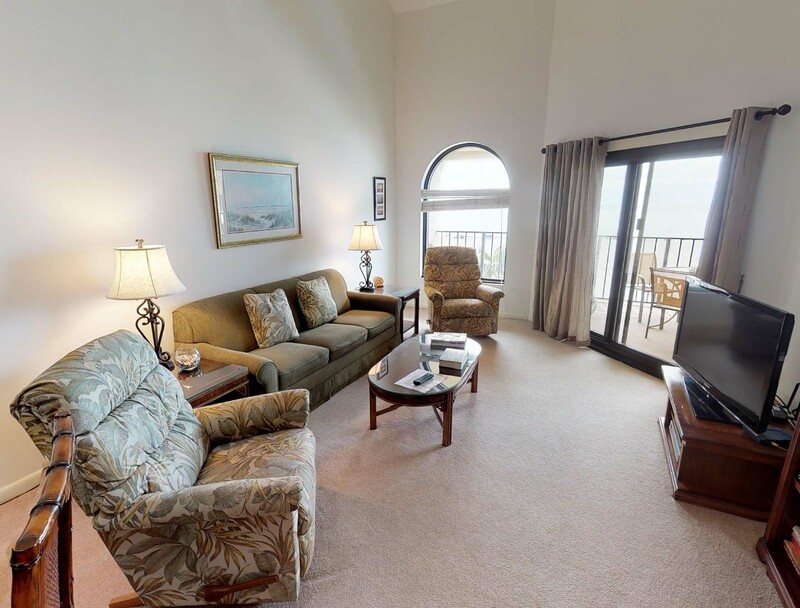 The condo at Seascape had a wonderful view of the ocean. It is probably the closest we have ever stayed to the ocean that is classified oceanfront. That was our favorite part of being at Seascape 516. We enjoyed the two recliners, the places that we had dinner (Sullivan's, Restaurant at Marina). One problem was the traffic at dinner time on saturday. Our fellows were playing golf and the girls were supposed to meet them at Sullivans for dinner. There was such an extreme traffic jam coming from Wild Dunes that we finally texted them to go ahead and eat, and we ended up grabbing a sandwich from Subway. It took them about a long time to get back to the condo coming from Sullivan's Island. 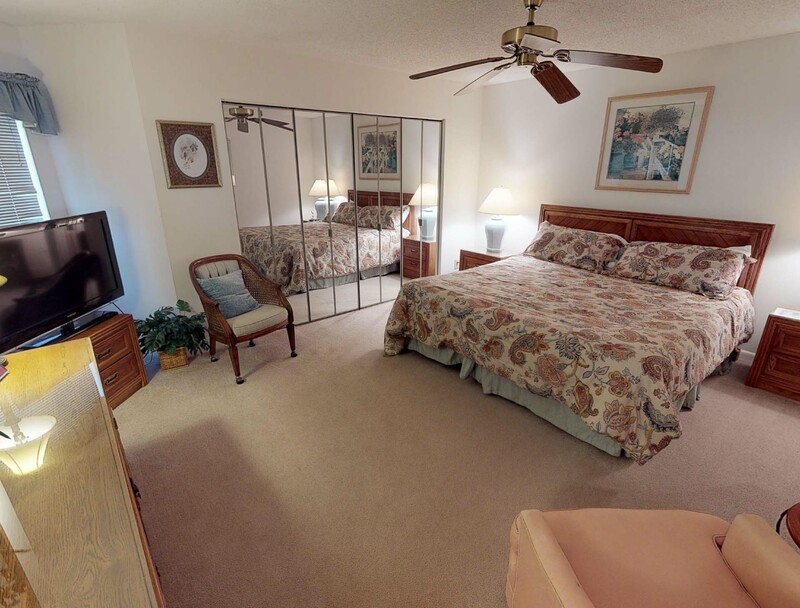 This property is right on the beach with easy access via elevator. 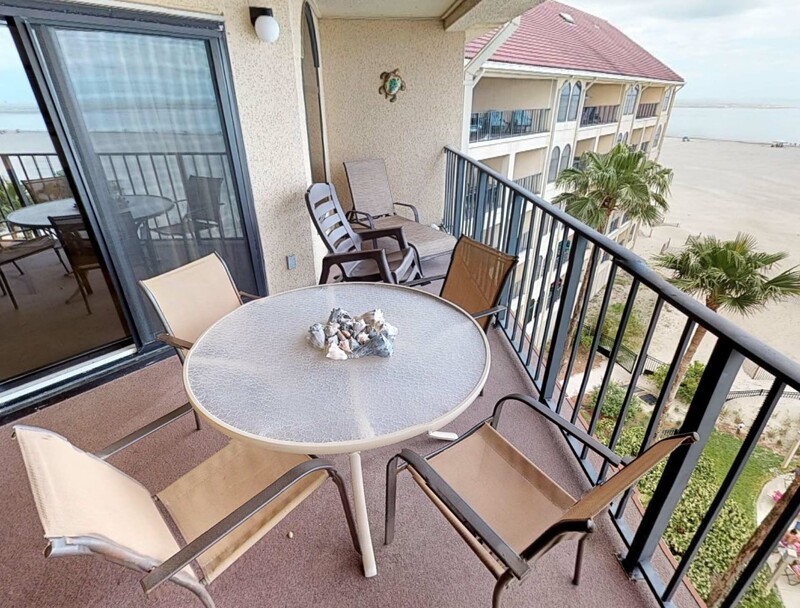 The condo is well equipped for a week, month or an extended stay and has a comfortable layout with ocean views from the living area as well as master bedroom. On the negative side the extra blankets in the closet were dirty. There were some drainage problems in the bathroom sinks which we reported and expect will be fixed, and the maintenance staff could not be persuaded to turn on the outside shower so there was no way to wash beach sand off before entering the pool or room. That said, it is easy to overlook flaws when pelicans fly right by the screened in porch and dolphins frolic off shore. We will stay here again. The furniture was dirty and needed cleaning. The furnishings could have used an update. Everything looked like it was out of the early 80's. The location was great, good views, etc. The condo could just use a little TLC.